Laundry Magician is now offering eco-friendly dry cleaning service in the Cincinnati – Northern Kentucky Metropolitan area. That’s right, our top-rated laundry service now includes pickup and delivery of your dry cleaning! 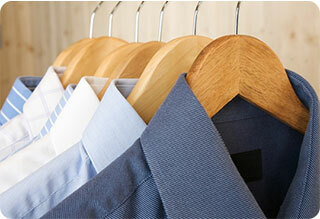 We are one of the only eco-friendly dry cleaners in the area. The best part? We are offering NEXT DAY RETURNS for dry cleaned items! Schedule a pickup whenever you need it, or sign up for weekly service and never worry about laundry again. *We no longer offer dry cleaning for leather, wedding dresses, or rugs. Please contact customer service at (513) 806-2037 to get your designated dry cleaning bag! From blouses and suits to comforters and curtains, we can handle it all. See below for our current pricing on dry cleaning and launder & press. 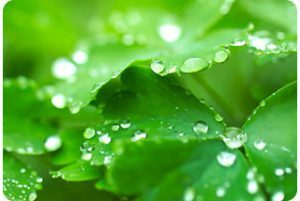 The entire dry cleaning process uses enzyme-based, biodegradable detergents that are safe for the environment. The toxic chemical perc in not ever used when cleaning your items. This process leaves your clothes odor-free and your conscious guilt-free!